Why I won’t finish every book I start writing. I had a realization this weekend. One that beautifully illustrated just how little I understand the workings of my own mind. I should be used to moments like this by now, but I’m not. It’s still weird. At this moment, I have 31 standalone novels or series in progress. Yes, seriously. 31. I just counted. It’d be higher if I counted the books in a series individually. That seems like a lot, but what I realized this weekend is that at least 20 of those will never, ever, be published. They probably won’t even be finished. The purpose of this post is for me to try to explain why. Hopefully I can phrase it in a way that makes sense. My subconscious works in strange ways and I’ve noticed that several stories will spring into my mind that all focus on a different angle of the same idea. I’ll start writing–usually getting between 5,000 to 20,000 words in–and then stop because either I don’t know where to go from there or another idea hits me and I start working on that one instead. This may seem like a waste of time to some people, but it’s not to me. What I didn’t realize until now is that this is how I explore different variations and angles of a core idea. Sometimes the idea isn’t even what I thought I was concentrating on. One of my newest projects, for example, pulls in an idea I’ve had floating around in my head for over a year with another idea I’ve tried to focus a story on a couple of times already. Only now that I’ve combined the two am I seeing the whole plot laid out in front of me and the possibilities for an entire world blooming around it. Only now do I have a story that might actually see the light of day in a few years. The same thing happened with The Dream War Saga, as well. I realized when I constructed the world outside of Sing, Sweet Nightingale and looked at the way their universe works that I’d mirrored it on the world I’d dreamed up for my first failed series. The similarities were almost disconcerting until I saw that first series as a way to work out the kinks in an incredibly complex idea. I’m trying to make a couple of points by poorly explaining this “Aha!” moment of mine. 1) Don’t let anyone tell you the way you work is wrong. Should you try other methods to see if they work better? Sure. Should you give up on yours just because it doesn’t make sense to someone else? NO. A lot of people would look at my folder of forgotten stories and shake their head over all the “wasted words,” but anything that gets you a step closer to having a finished, polished, beautiful book isn’t wasted. 2) It’s okay if you don’t finish everything. Sometimes you have an idea that’s just the beginning of something better. If you find yourself slogging through the first draft and hating it, consider putting it aside. Maybe you’ll find the inspiration you need to go back to it or maybe it was never meant to be finished. Maybe it was just a way for you to work out the answer to a question you didn’t know needed to be asked. 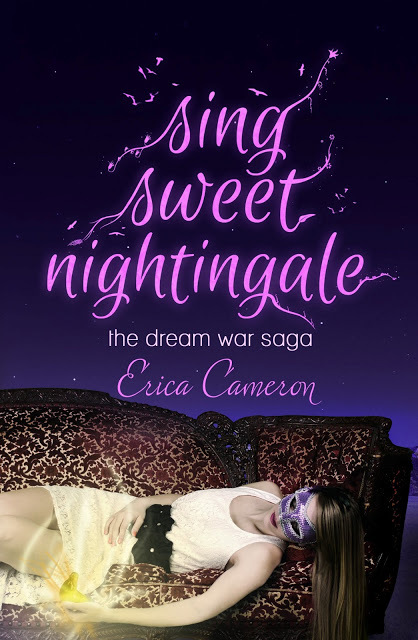 This entry was posted in Blog, Endings, Inspiration, Perseverance, Sing Sweet Nightingale, The Dream War Saga, Writing on October 1, 2012 by Erica Cameron. I’m a believer in the theory that there’s no “right” way to do things in creative projects. Just think about it, if all artists followed tradition, we’d still be looking at stick-figure-like paintings or images of people only in profile. If all musicians stuck to the rules, we’d only be listening to chamber music… or probably not even that. The point is innovation and risk are a part of the creative process. However, in music, art, and writing, there are rules that are good guidelines to follow and others to avoid. Don’t introduce any new characters or subplots. Any appearances within the last 50 pages should have been foreshadowed earlier, even if mysteriously. Don’t describe, muse, explain or philosophize. Keep description to a minimum, but maximize action and conflict. You have placed all your charges. Now, light the fuse and run. Do create that sense of Oh, wow! Your best novelties and biggest surprises should go here. Readers love it when some early, trivial detail plays a part in the finale. One or more of those things need to show up here as decisive elements. Do enmesh your reader deeply in the outcome. Get her so involved that she cannot put down your novel to go to bed, to work or even to the bathroom until she sees how it turns out. Do resolve the central conflict. You don’t have to provide a happily-ever-after ending, but do try to uplift. 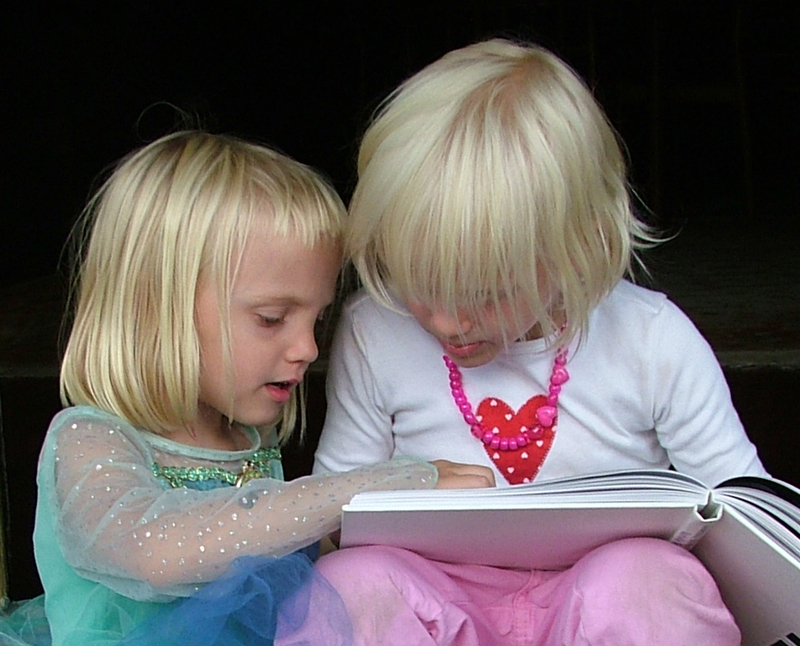 Readers want to be uplifted, and editors try to give readers what they want. Do afford redemption to your heroic character. No matter how many mistakes she has made along the way, allow the reader—and the character—to realize that, in the end, she has done the right thing. Do tie up loose ends of significance. Every question you planted in a reader’s mind should be addressed, even if the answer is to say that a character will address that issue later, after the book ends. Do mirror your final words to events in your opener. When you begin a journey of writing a novel, already having established a destination, it’s much easier to make calculated detours, twists and turns in your storytelling tactics. When you reach the ending, go back to ensure some element in each of your complications will point to it. It’s the tie-back tactic. You don’t have to telegraph the finish. Merely create a feeling that the final words hearken to an earlier moment in the story. Don’t change voice, tone or attitude. An ending will feel tacked on if the voice of the narrator suddenly sounds alien to the voice that’s been consistent for the previous 80,000 words. Don’t resort to gimmicks. No quirky twists or trick endings. You’re at the end of your story, and if your reader has stuck with you the whole time, it’s because you’ve engaged her, because she has participated. The final impression you want to create is a positive one. Don’t leave your reader feeling tricked or cheated. I agree with that last rule especially. One trick that always pisses me off is getting to the end and finding out something ridiculous like, “It was all a dream” or “He’s actually crazy!” Learning that the story you just invested hours in never actually happened, or was all a lie, isn’t intriguing. It’s annoying. It makes the time feel wasted. At least, it does to me. Are there ways to disobey every single rule on this list and still create a fantastic ending? Of course there is. Will most people who try to do that be successful? Nope. In fact, they’ll probably only succeed in creating a story that makes people roll their eyes and mutter, “You have got to be kidding me.” People remember endings in more detail than the rest of the story. Even if a reader enjoyed 90% of your book, you can turn them off of every buying another if you leave them with a sour taste in their mouth. So what’s the best advice to follow? Write the kind of ending you like to see when you’re reading someone else’s book. This entry was posted in Blog, Endings, Writing on March 30, 2012 by Erica Cameron.